When looking back at the 2018 World Series between the Los Angeles Dodgers and Boston Red Sox, many will highlight Game 4 as the turning point in the matchup. On the heels of an improbable 18-inning marathon victory in Game 3, the Dodgers were in position to even up the Fall Classic with newfound momentum on their side. Game 4 starter Rich Hill was poised to deliver just that, blanking the Red Sox through six shutout innings. 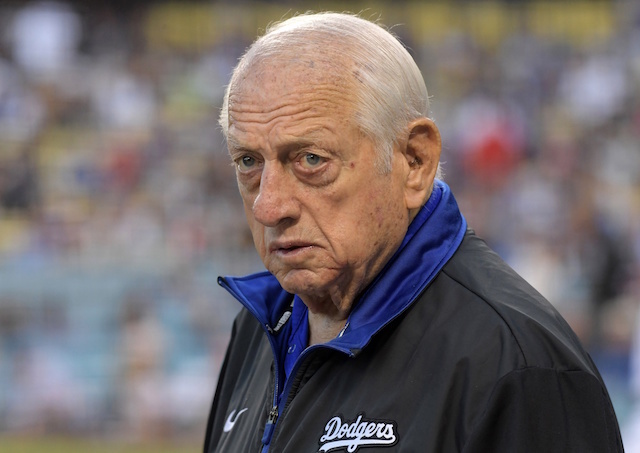 After running into a bit of trouble in the seventh, he was removed by Dodgers manager Dave Roberts despite having thrown only 91 pitches. 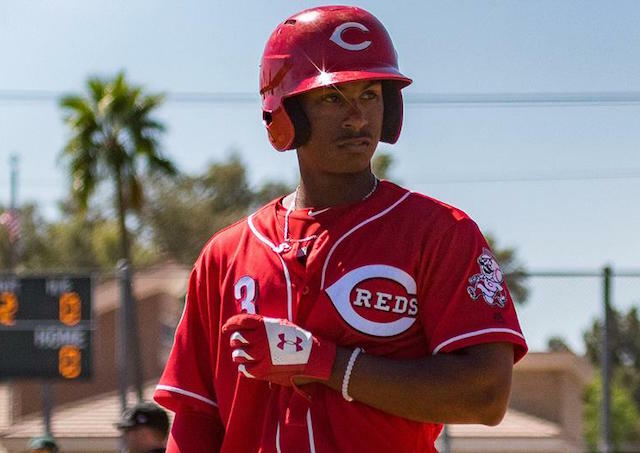 Hill initially didn’t look pleased with the decision and later revealed that he told Roberts to keep an eye on him at the start of the seventh inning. Roberts said he spoke with Rich Hill after the World Series to clear the air about their Game 4 miscommunication and doesn’t feel the need to discuss it further. “We’re in a good place,” said Roberts. 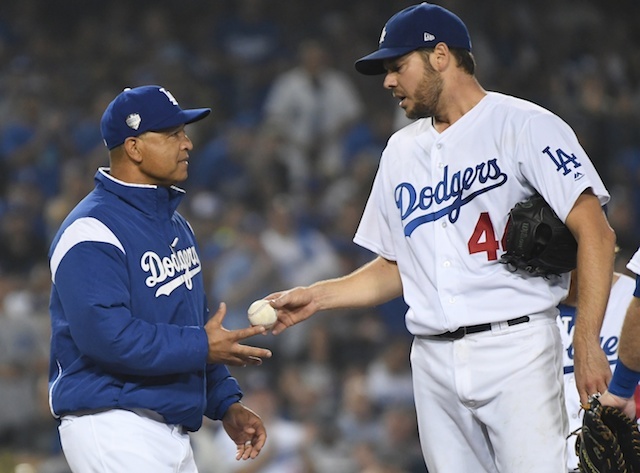 Roberts prematurely pulling Hill from his Game 4 start ultimately backfired, as the Dodgers bullpen would squander a 4-0 lead by allowing eight runs over the final three innings of play that led to a comeback win for the Red Sox. That Hill and Roberts have privately moved past the incident is certainly a good sign. By doing so, the Dodgers can now put the matter aside and solely focus on bouncing back for the 2019 season.